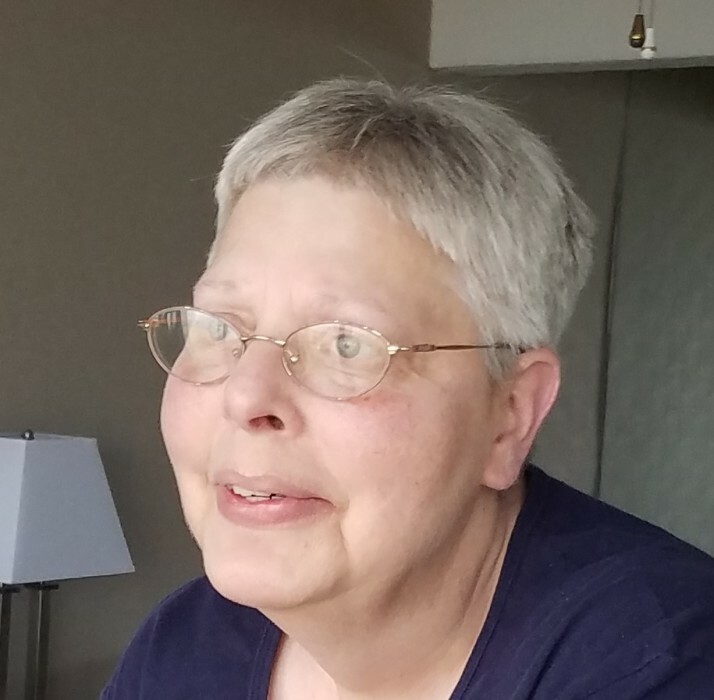 Margaret E. "Bunny" (Gordon) Harrison, age 64, of Harrison Road, Schellsburg died at 7:40 AM Wednesday, August 22nd, 2018 peacefully at Pennknoll Village in Everett. Born in Windber on April 12, 1954, she was the daughter of the late Daniel and Lillian (Lehman) Gordon. She was a homemaker and member of Point United Methodist Church in Schellsburg. She was the widow of Fred L. Harrison Jr. to whom she was married on September 18, 1971 until his death on November 28, 1993. She is survived by Daughter- Gail A. Osman, Bedford; Son- Fred D. Harrison Sr, husband of the former Jessica (Wilkins), Bedford; Daughter- Faye M. wife of Damien Blackburn, Bedford; Sister- Darlene Kline, Johnstown; Sister- Tena Clites, Johnstown; Mother-in-Law Anna Ruth Harrison, Schellsburg. She is also survived by 8 grandchildren. Preceded in death by Grandaughter Cora and Brother Norman "Butch" Gordon. A Funeral Service will be held at Mickle-Geisel Funeral Home, Schellsburg at 2:00PM on Sunday, August 26th with Pastor Dave Schoenberger officiating. Friends will be received Saturday 2-4PM and 6-8PM at Mickle-Geisel Funeral Home. Online condolences may be expressed at www.geisel funeral.com.